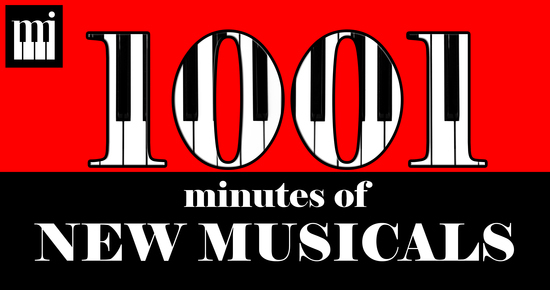 New Musicals Inc. is presenting 1001 Minutes of Musical Theatre in the form of twelve brand new short musicals presented in four separate evenings. See them all! CHECK BELOW TO FIND THE EXACT TIME AND DATE FOR THE SHOW YOU WANT TO SEE! PRODUCTION C: – PICK OF THE FRINGE!!! Interested in having NMI produce YOUR musical? Check out our FREE Workshop Demo on Sunday, June 18 at 6:30pm! telly in production c: thanksgiving in ithaca and phil in production d: chaturbate the musical! ody in production c: thanksgiving in ithaca and doctor/bigot in production c: curses! book & lyrics for production c: curses! composer of production c: curses! fanatic/kvetch in production c: curses! gittel in production c: curses! herschel in production c: curses! maleficent in production d: f**ked up fairy tales and miriam/gossip in production c: curses! music for production d: f**ked up fairy tales and chaturbate the musical! summit in production d: chaturbate: the musical! nasasha in production d: chaturbate: the musical! laura london in production d: chaturbate: the musical! woody in production d: chaturbate: the musical! shloime in production c: curses!